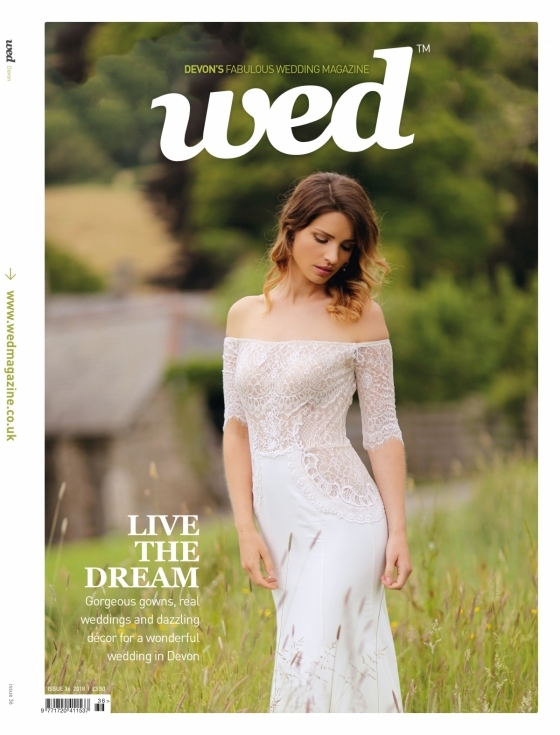 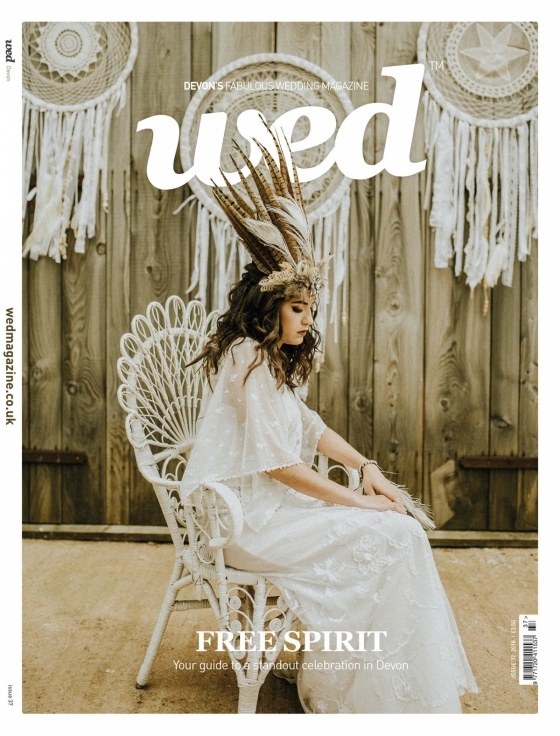 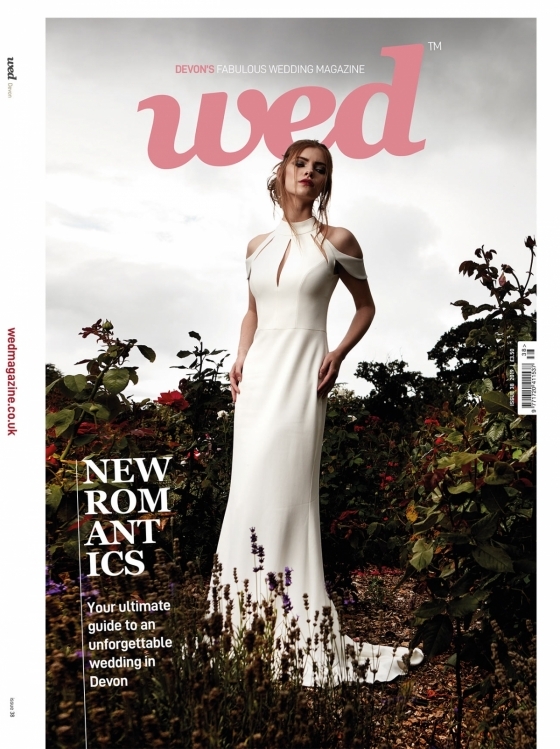 Since we launched Wed Magazine back in 2007, our ethos has been about throwing out the rulebook and celebrating who you are as a couple on your wedding day. 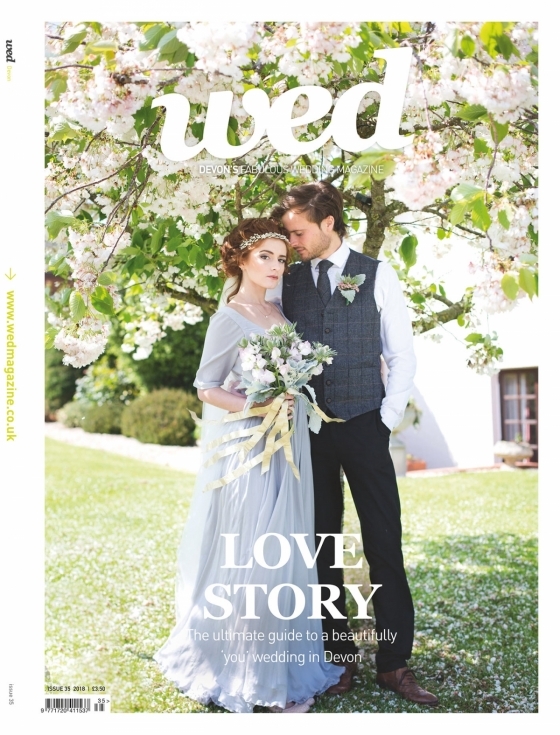 Eleven years is a long time in the wedding industry, and it has since exploded with creativity; from how you style your tables to how you serve your drinks, there’s an abundance of ideas for each and every element of your big day. 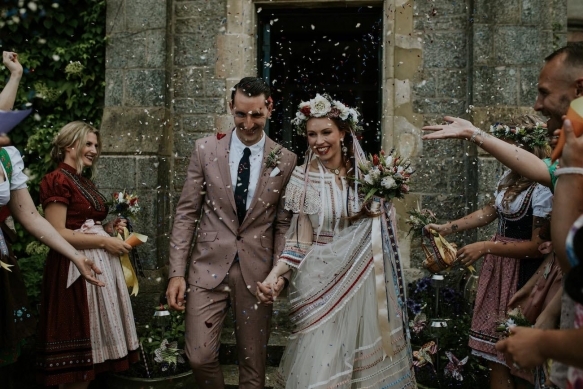 In fact, setting out to plan your wedding can sometimes feel overwhelming with the sheer multitude of possibilities out there – and the pressures of executing a Pinterest-perfect wedding worthy of a zillion likes on Instagram can take a little of the sparkle off the heady excitement of being newly engaged. 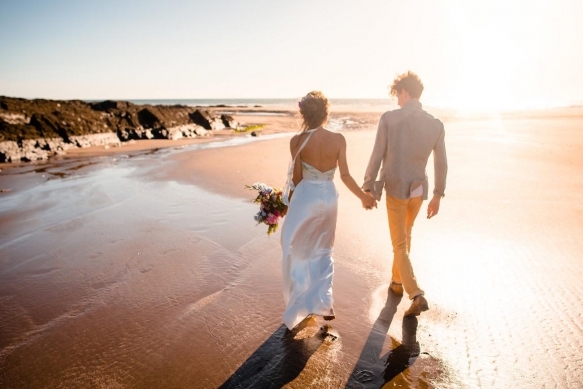 So let’s take it back to what matters: you, your husband or wife-to-be, and your extraordinary relationship. 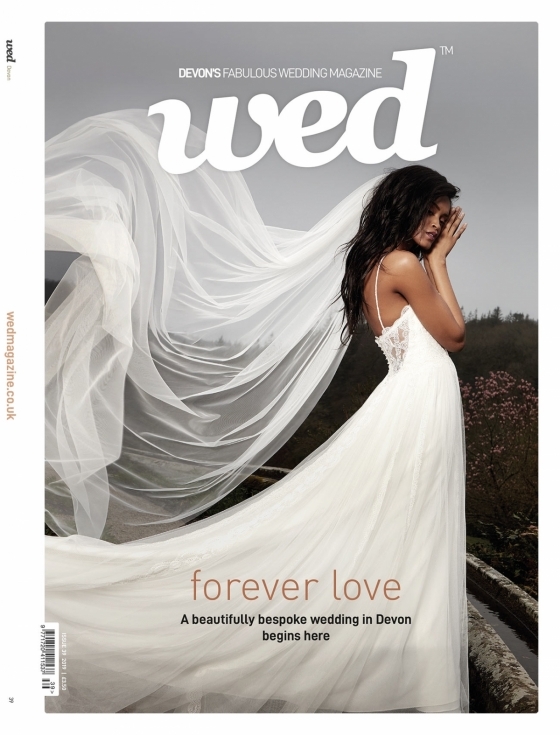 As long as your wedding day is true to you – whether that means a classically romantic affair, a barefoot beachside bash or a quirky mash-up featuring everything from your love of sci-fi and sushi to his penchant for disco and Dime Bars – that’s all that matters. 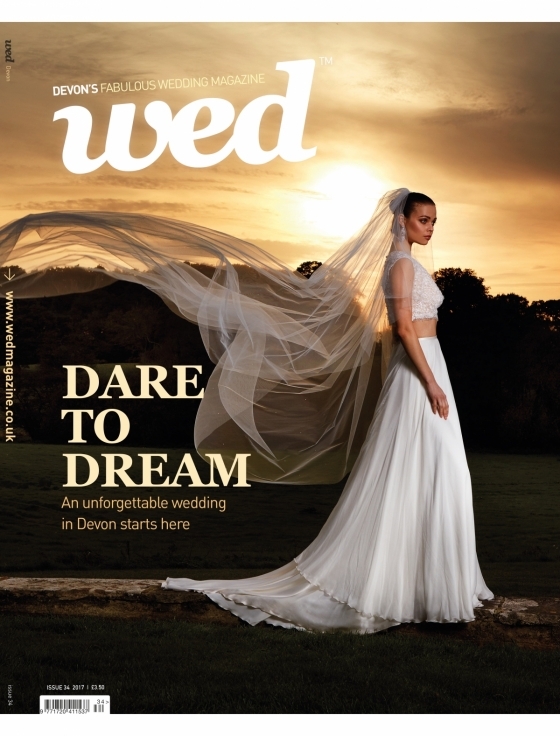 In this issue’s Got Wed, you’ll meet a series of couples who embraced their passions and personalities to throw weddings brimming with individual character. 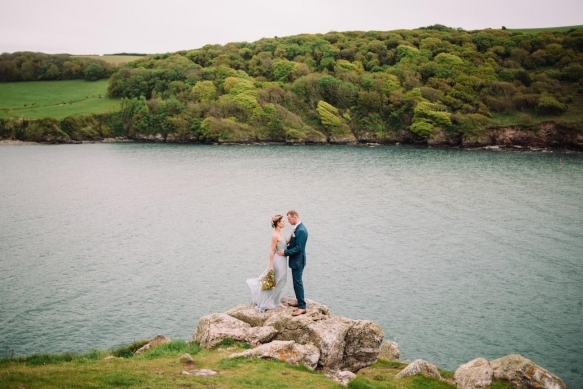 Surf and skate-loving couple, Katie and Jack, for example, ensured skateboards, hip-hop and incredible sea views featured in their north Devon wedding, while Alex and Sam drew on everything from Bavaria and the Balkans to Grimm’s fairytales and Victorian photography to create their brilliantly eclectic and personality-packed celebration on Dartmoor. 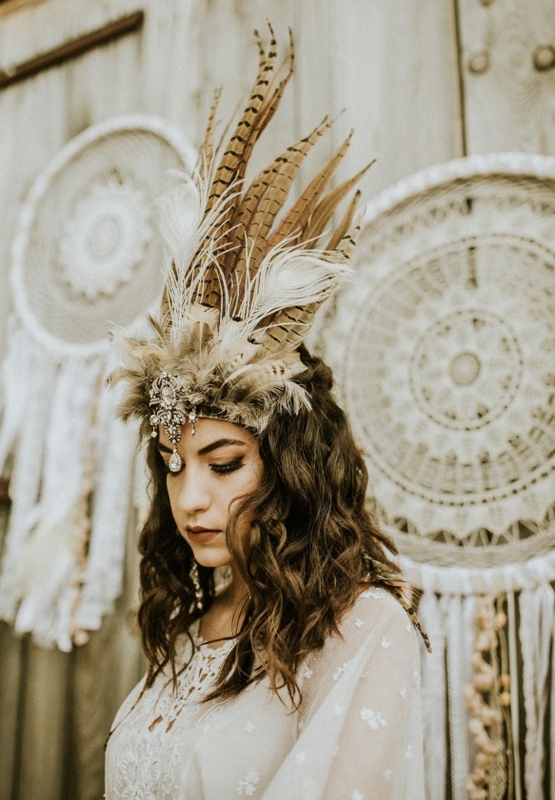 In the same vein, our styled shoots illustrate what can be done when you mix up the things you love, drawing on a host of influences to create something beautiful, individual and memorable. 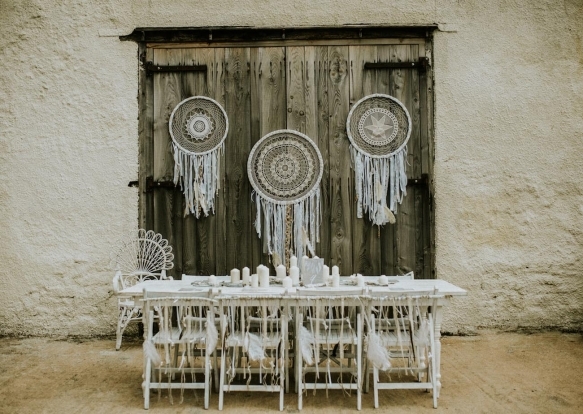 ‘Bohemian Dream’ weaves wonderfully whimsical visions of dream catchers, elaborate feathers and vintage lace against the rural backdrop of Ashridge Court. 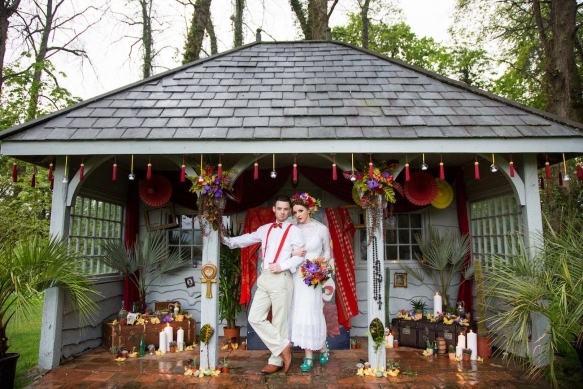 Shot at Deer Park Country House, ‘Mexican Fiesta!’ is bursting with a fabulous fusion of Mexican, tropical and boho vibes, while a sun-dappled Croyde Bay sets the stage for a pompom-packed, fun-loving festival wedding in ‘Rainbow Bright’. 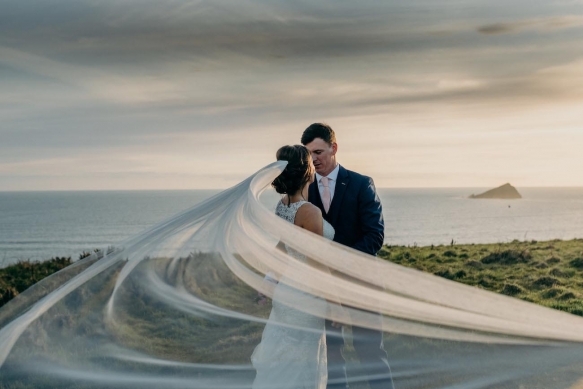 For sea-loving souls, there’s the ‘Call of the Sea Siren’, which draws on the landscape of south Devon to create something wild, windswept and oh-so romantic. 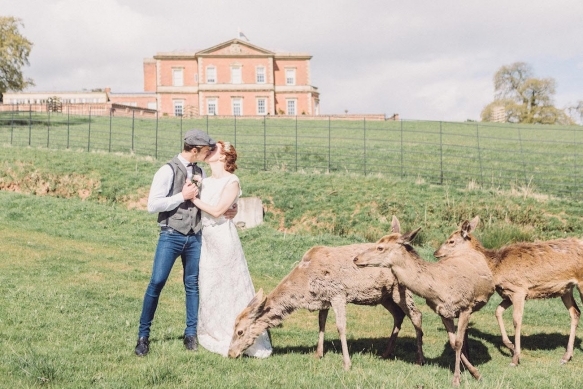 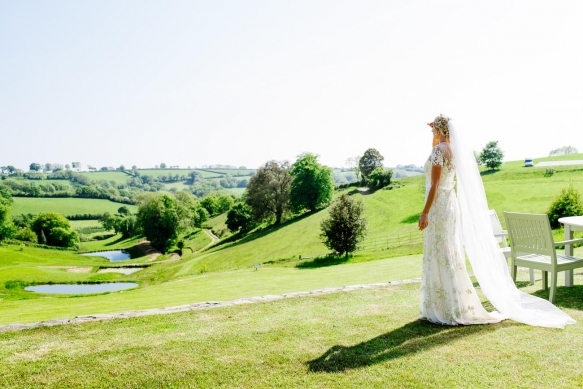 And ‘Age of Elegance’ takes Devon’s rural landscape and the elegance of the Edwardian era as its cue, painting gentle and dreamy visions of a natural wedding in a glorious corner of the county.